Today we have spent sometime going through our Map Tools archive and curated for you the collection below. These are some of the best tools out there that you can use with you students in class to create, annotate and share maps. We invite you to check them out and share with your colleagues. 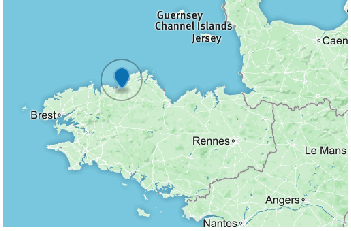 My Maps offers a high level of detail and customization. You can add directions, points of interest and color-coated location markers in different shapes (a drop pin, star, square or circle). You can also draw lines to indicated borders or routes and add multiple sets of step-by-step directions, too. All of this can be sorted easy-to-manage layers of information. My Maps can also be accessed through a mobile app. Mapme is a platform that enables anyone to build smart and beautiful maps without any coding. It allows you to turn on and off powerful features such as events, jobs, crowdsourcing, rating, reviews with a click of a button. Data can easily be imported into maps. The platform is a great solution for all kinds of organizations. It can be used by a local brewery organization to map breweries, a teacher can create a map for the class and ask students to contribute information to it, or a publisher to create individual maps for articles. For some great examples of Mapme’s possibilities, check out this list of maps. Mapme’s best feature is how easy it is to get the community involved and adding. No coding knowledge required. ZeeMaps enables you to design and publish interactive maps with a whole range of features, including data imports from excel, csv and even Google docs. The nice thing about ZeeMaps is that once your data is on there, the maps are highly customizable, allowing you to choose from custom icons, color regions, multimedia and more.You can also create custom fields without any development knowledge. Their three tiered access feature - viewer, member and admin makes this a great option for presentations and group data analysis projects. ZeeMaps offers free as well as paid versions. You can check out the options here. 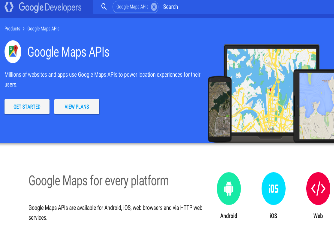 Probably the best known and the most often used, the Google Maps API is the standard for online maps that are easily integrated across platforms. Google Map’s API allows for street level views along with Google Places integration, providing information and even reviews for locations in which your audience might be interested. The maps are customizable by color, visibility levels and even labels. This high level of customization can require some coding but as usual, Google provides detailed tutorials. For those who really don’t want to take the time to sift through tutorials, there are other services that work with the Google API and quickly help you customize. Check it out here. Mapbox is a great map-based solution for spatial analysis on the fly, making it easy to integrate location into any mobile or online application. Their goal is to “change the way people move around cities and understand our planet.” Their coolest feature? The tool offers a Smart Directions API, allowing you to integrate live directions into your app. For example, when a courier accepts a task, Smart Directions generates a route specifically for their mode of transportation. If you’re looking to be the next delivery or service to door app, this one’s for you. It counts Pinterest, Evernote and Foursquare amongst its users. Mapbox calls itself a mapping platform for developers but the web-based editor is easy and a great place to start. Mapbox has starter packages for up to 50,000 monthly users and 1 style. For more, there are two premium packages to choose from with up 30 different styles. You need development skills to use Mapbox. 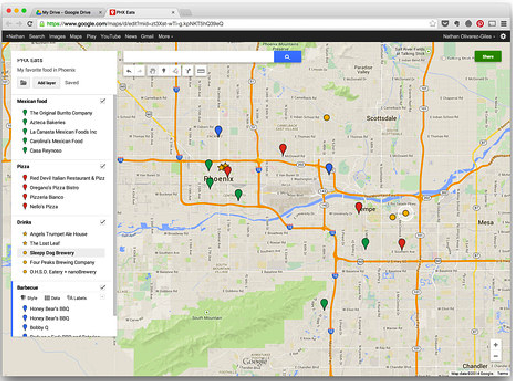 UMapper allows you to create embeddable maps without a ton of coding expertise. Counting National Geographic, USA Today and the Huffington Post amongst its users, UMapper allows for the creation of geogames, interactive maps and for monetization through advertising. 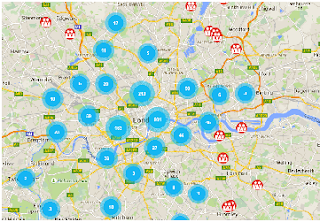 You can also choose from map providers - such as Bing, Google and Yahoo. UMapper provides detailed usage statistics on your maps. Packages are available in both free and premium packages. Easily draw on maps and then share them with friends, completely for Free! Simple enough to be used by children, but powerful enough to be used by GIS professionals - Scribble Maps is the easiest way to draw and share maps with friends. 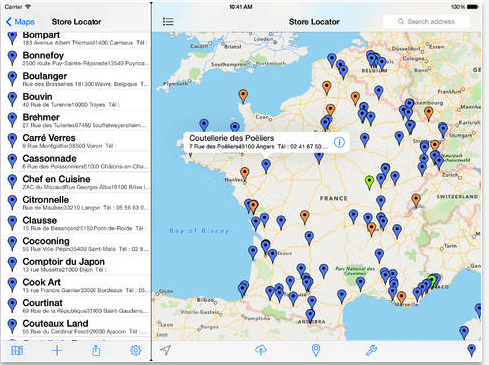 Quickmaps allows users to draw a quick map. It is very easy to use but it requires a sign up which is completely free. You can create maps using different tools and once finished you can then get a link to embed it in your class website or share it with others via email. World Map is an application developed by by the Center for Geographic Analysis (CGA) at Harvard and allows users to create mapped data visualizations. All the maps created by World Map can be embedded in other websites or blogs. 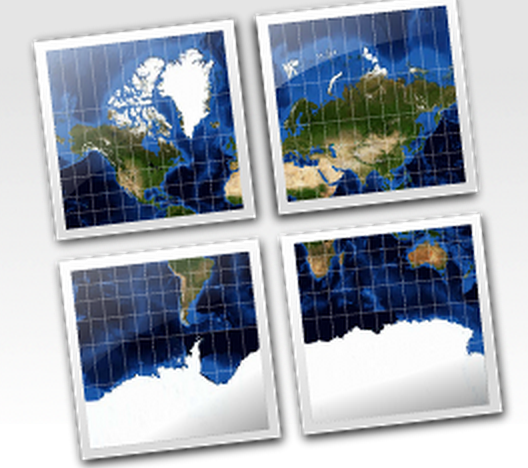 World Map also offers several video tutorials to help you start building your map. 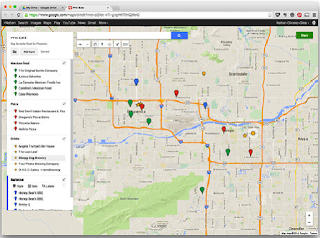 MapFab is a Google maps editor that provides you with a platform where you can easily create and share Google maps. MapTiler is graphical application for online map publishing. Your map can create overlay of standard maps like Google Maps, Yahoo Maps, Microsoft VirtualEarth or OpenStreetMap and can be also visualized in 3D form by Google Earth. Only thing you have to do for publishing the map is to upload the automatically generated directory with tiles into your webserver. Click2Map is another web application that enable you to easily create maps and add points of interest to any geographic location of your choosing. Click2Map allows you to import data, geocode multiple addresses perform batch updates, display directions, customize your own database. When done working on your map, you can download and use it on your own website or blog.